B.C. 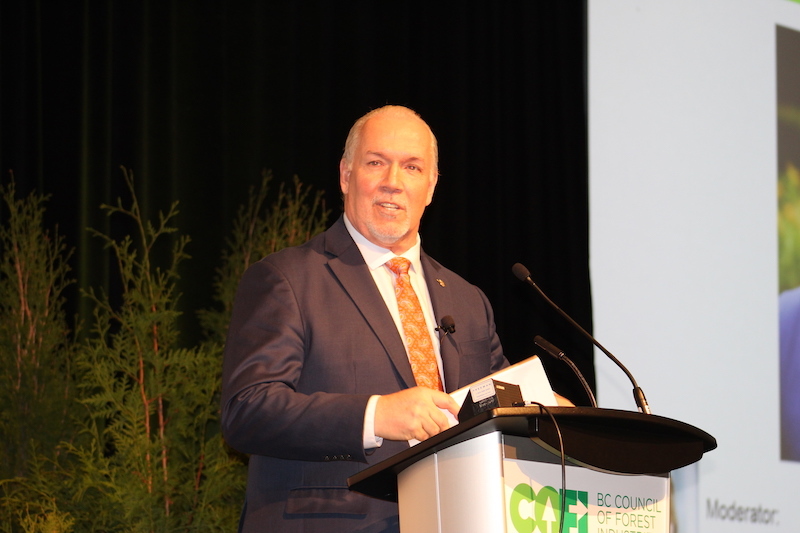 Premier John Horgan announced today that the engagement period regarding the draft partnership agreements on caribou recovery in the Peace region of B.C. has been extended to May 31, 2019. The provincial government has also appointed a community liaison, Blair Lekstrom, who will engage with residents and local leaders. Lekstrom served as MLA three times, and was a former cabinet minister, long-time municipal mayor. He is currently a councillor in Dawson Creek, B.C. According to the news release, Lekstrom will consult community leaders and local stakeholders on the draft agreements, give input regarding the economic impact analysis and advise the B.C. government on how it can protect southern mountain caribou while simultaneously protecting local jobs and communities.